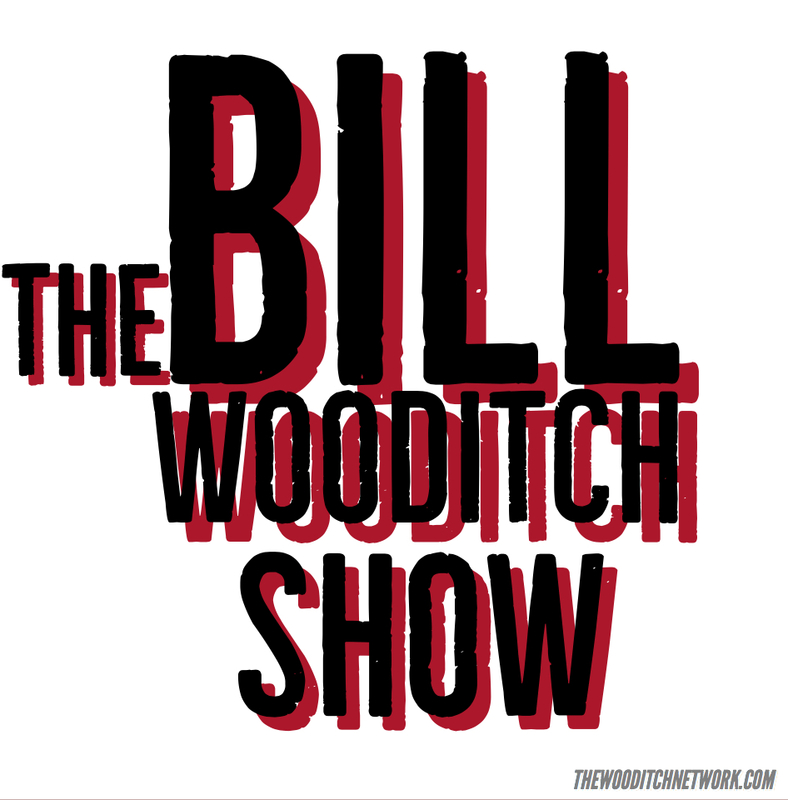 Bill Wooditch joins Steve Harvey to discuss how to learn from failure. Every successful person has dealt with or deals with failure. To succeed in life, you have to learn how to learn from failure. Learning from failure is a process. The serious student of success welcomes failure as the indispensable teacher! In business, failure is often first found as rejection. Learn how to overcome rejection and profit from it!